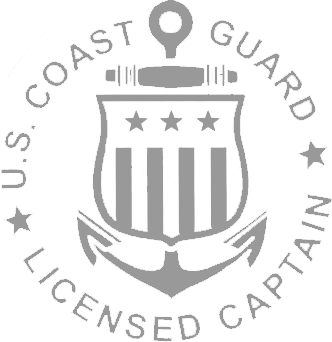 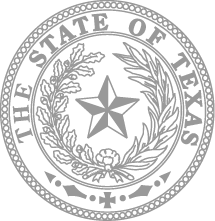 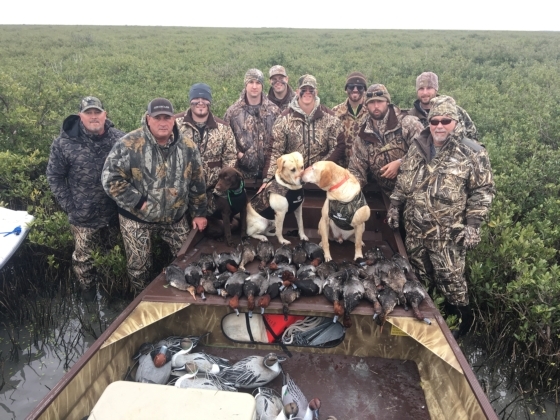 Are you looking for a duck hunting trip to take with your buddies or your coworkers for team building? 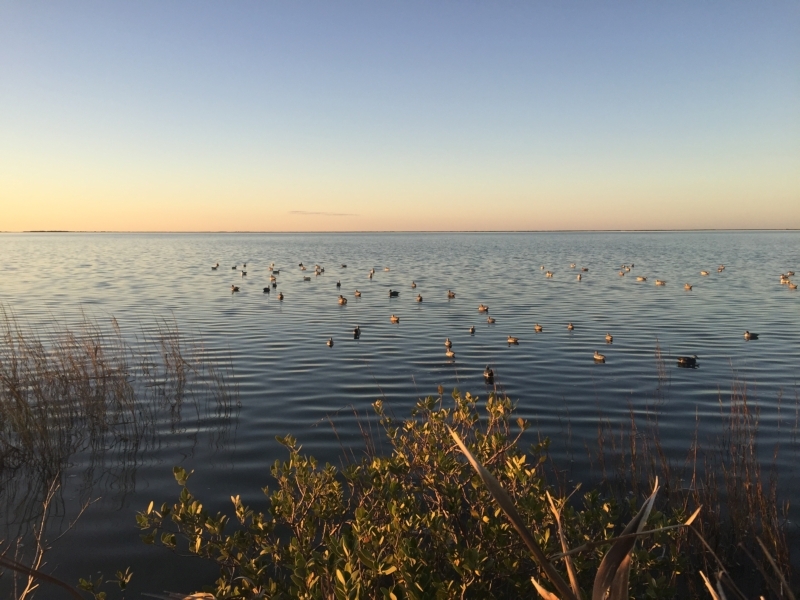 Empire Lodge of Port O'Connor has a variety of rooms available and can set you up with some of the best Duck Hunting guides in the area. 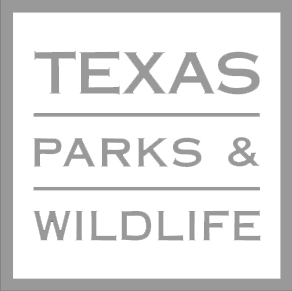 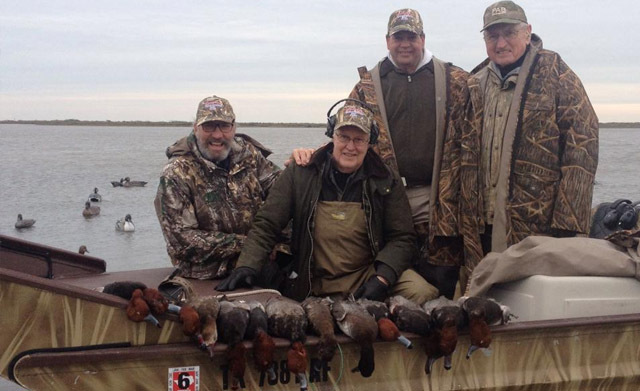 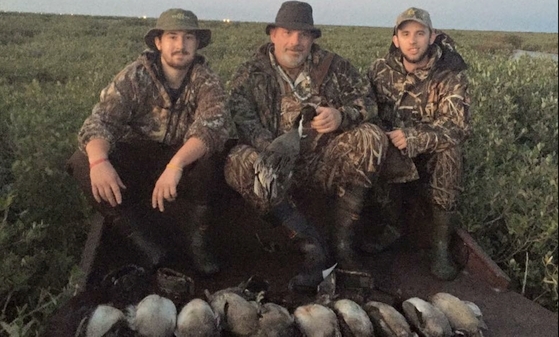 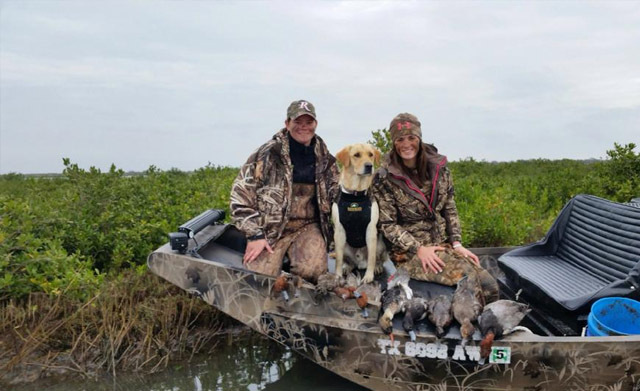 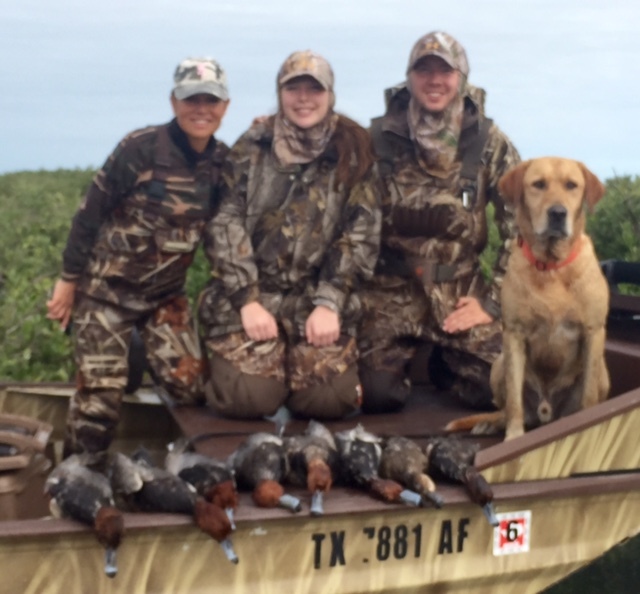 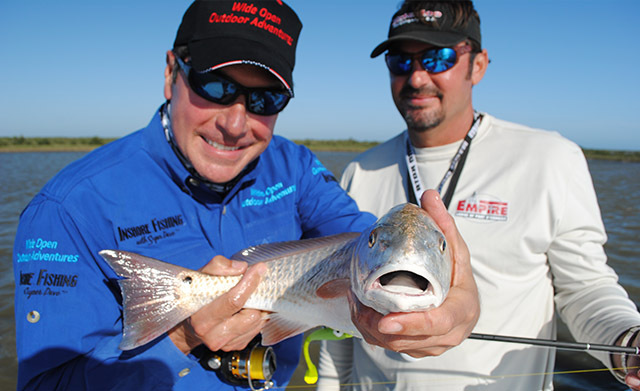 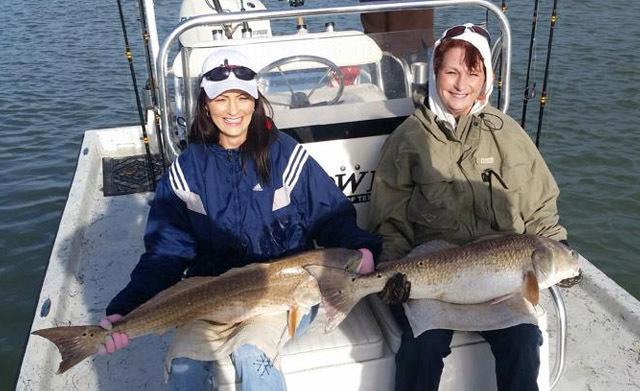 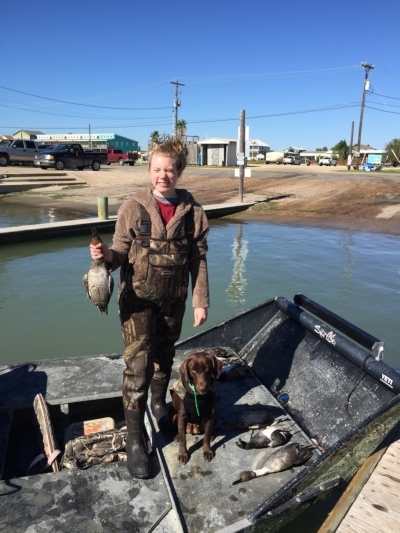 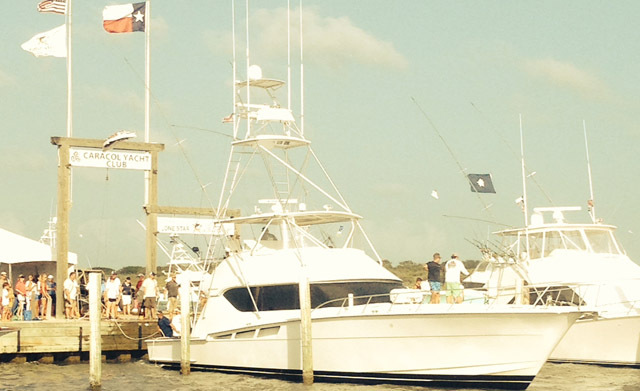 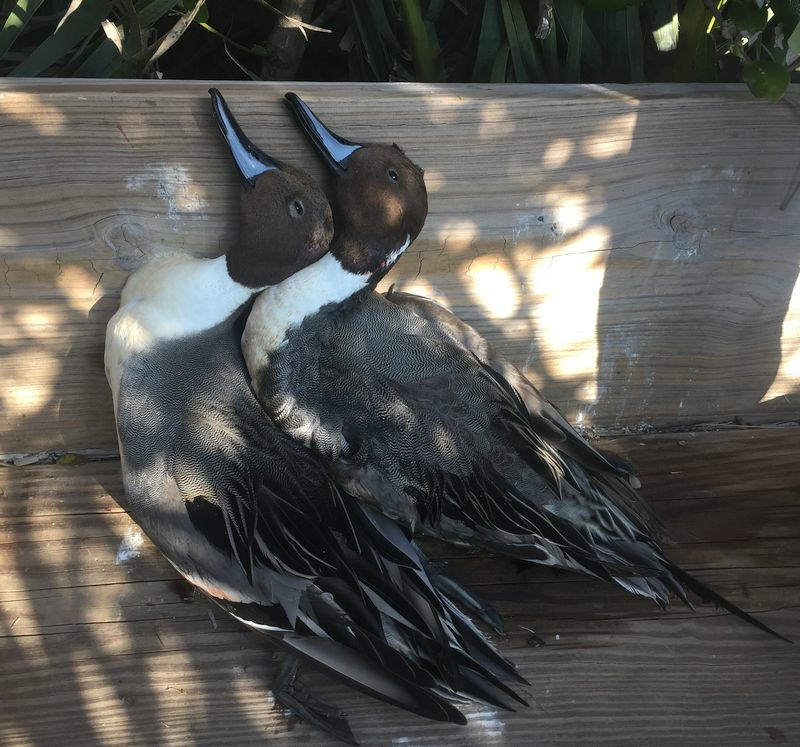 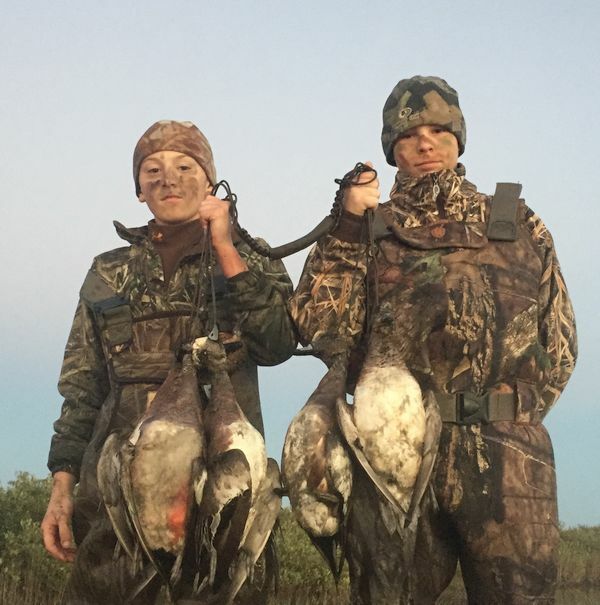 Empire Lodge offers World Class Texas Duck Hunts on Matagorda Bay. 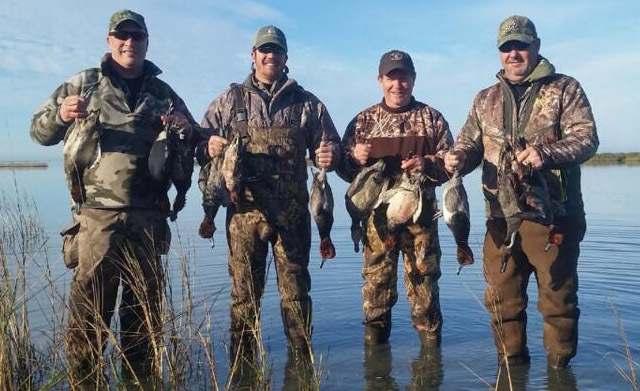 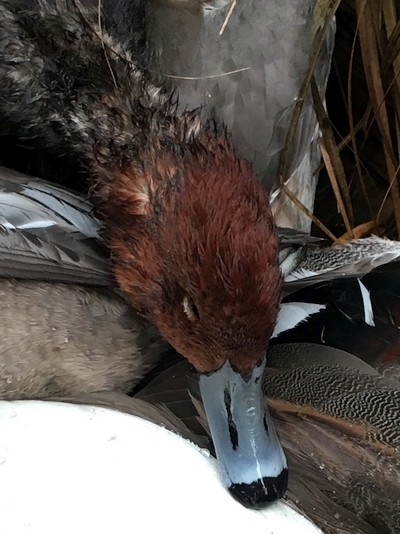 Book your next outing with us to experience some of the finest in duck hunting. 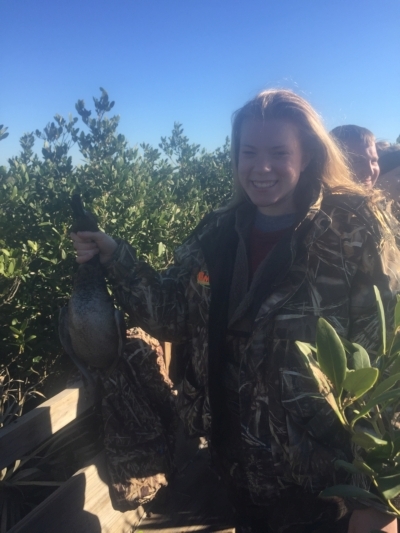 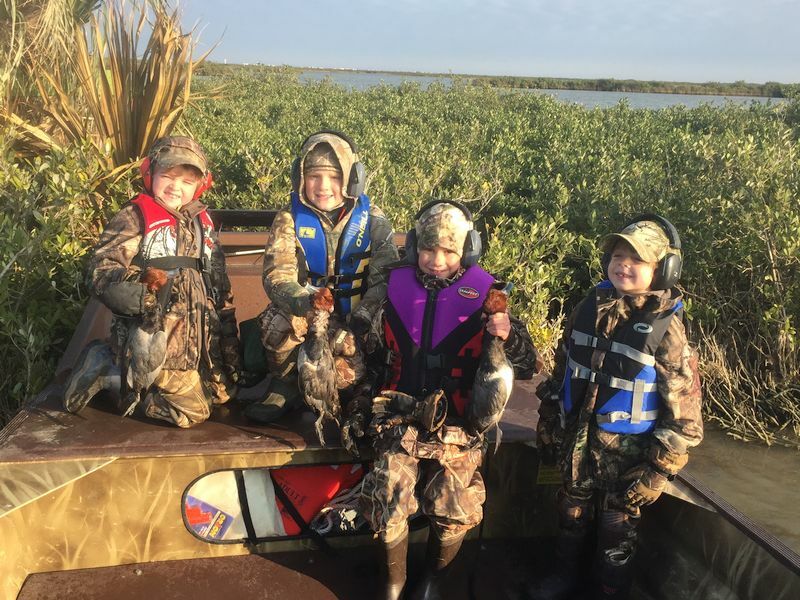 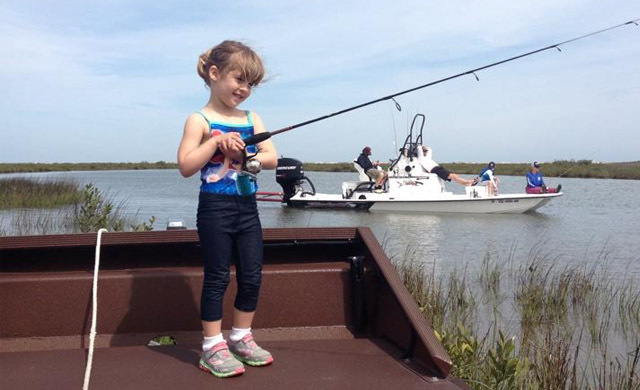 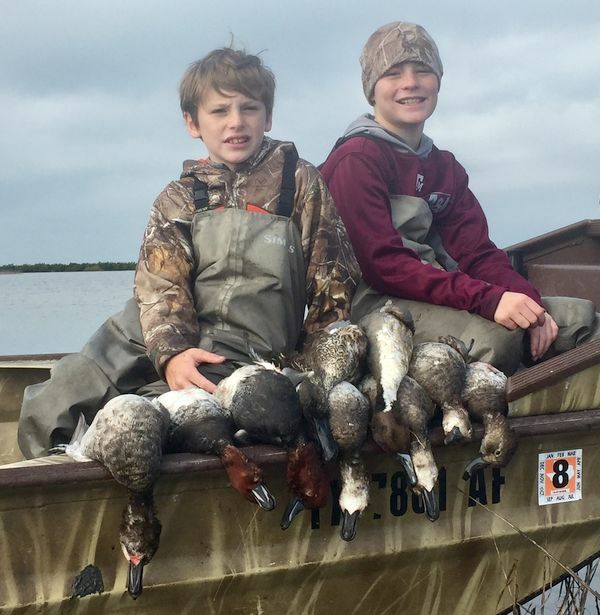 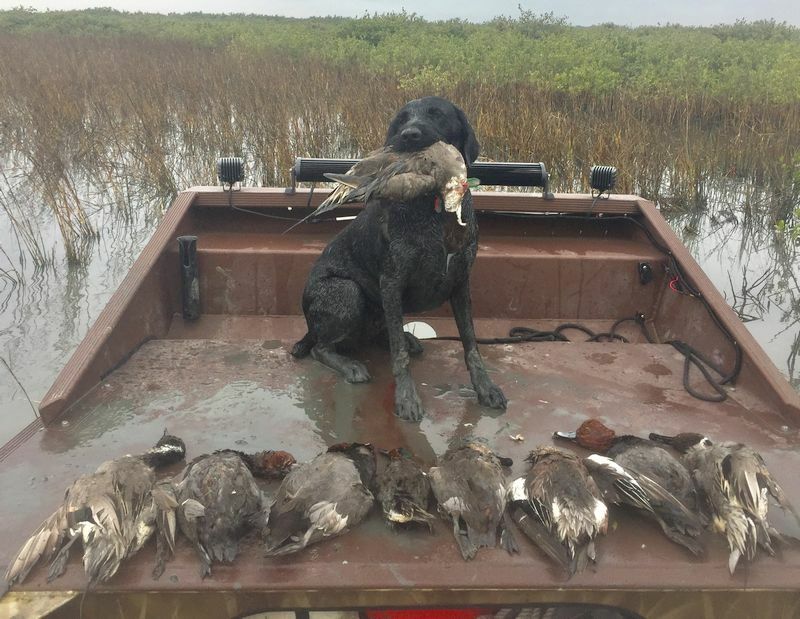 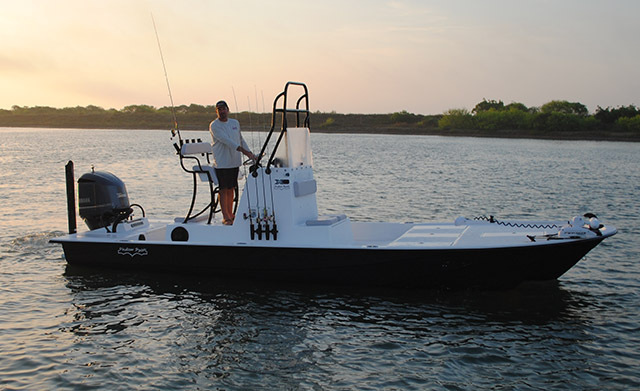 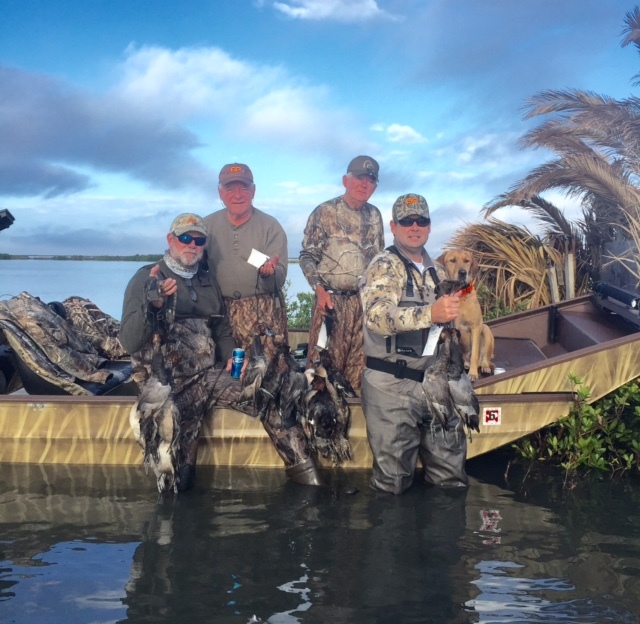 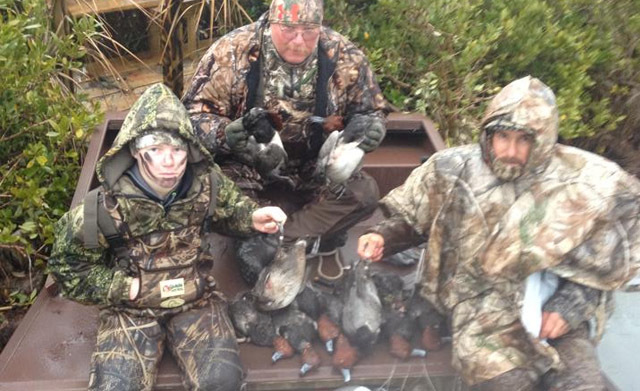 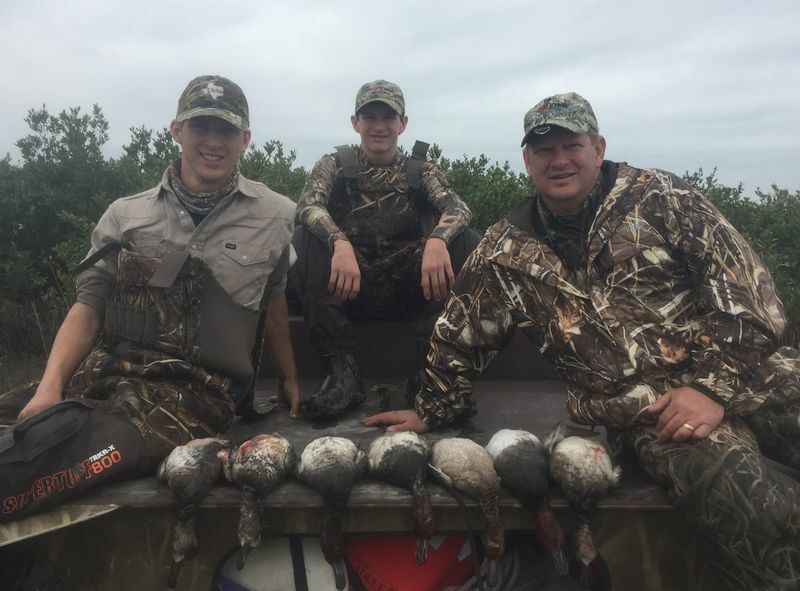 Our Matagorda Duck Hunting Guides operate air boats that will transport you to where the ducks are hiding. 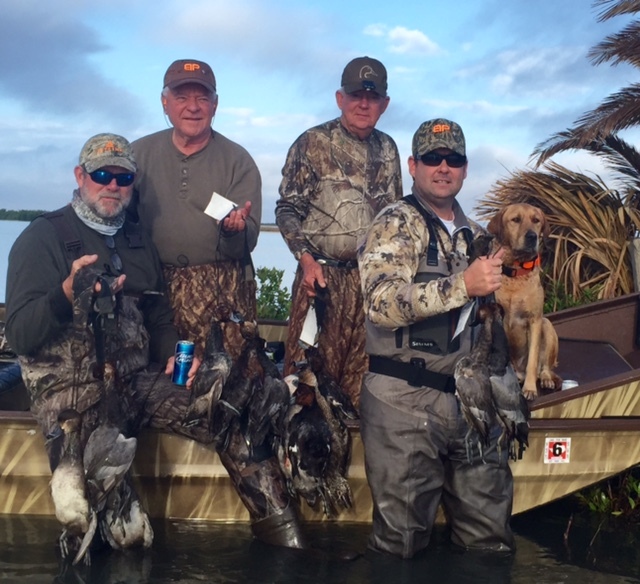 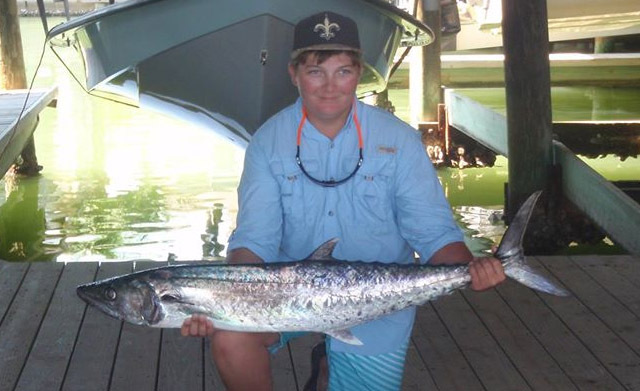 Our hunting guides will take you to one of our many duck hunting blinds. 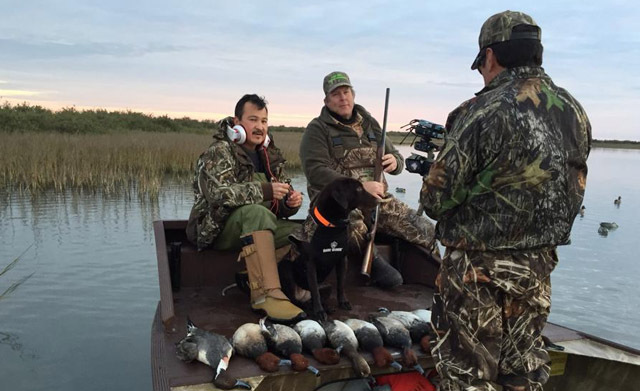 Our hand built duck hunting blinds are spacious, comfortable, and well camouflaged from unsuspecting waterfowl. 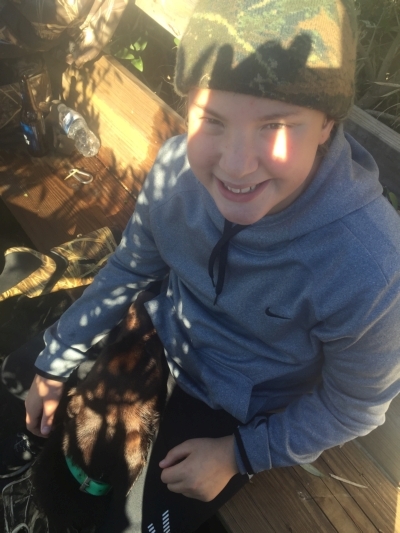 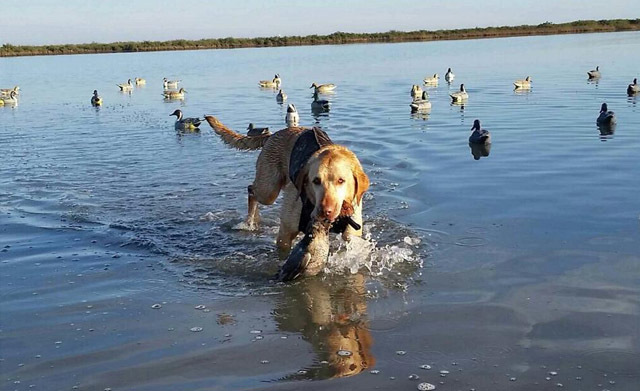 Once you harvest your ducks, our highly trained Labrador Retrievers will fetch your ducks. 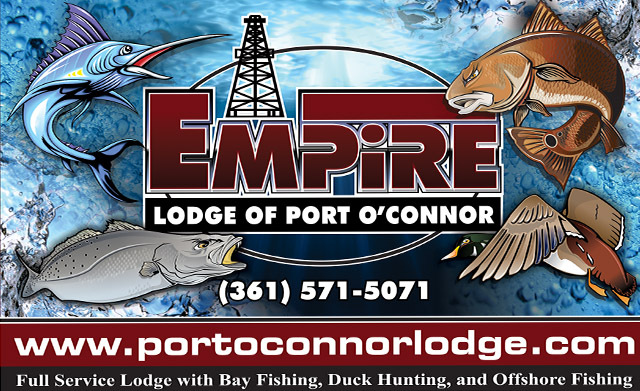 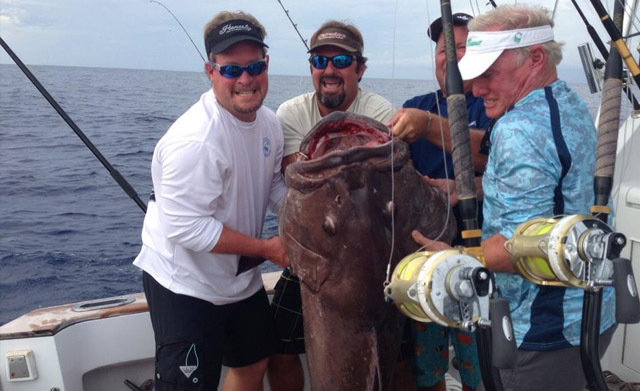 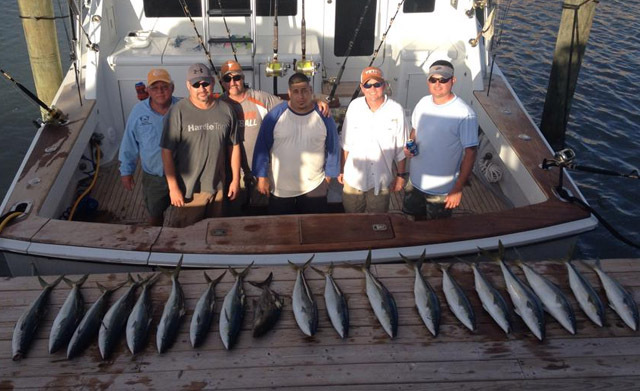 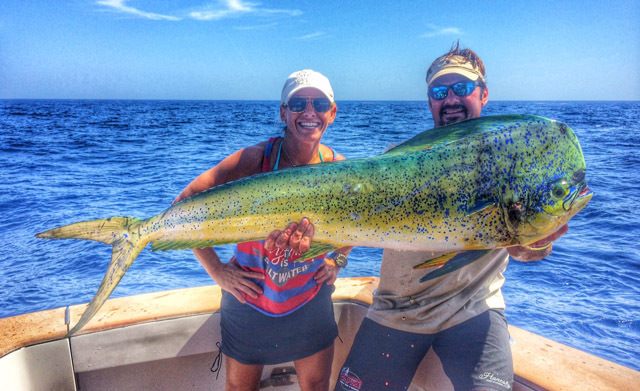 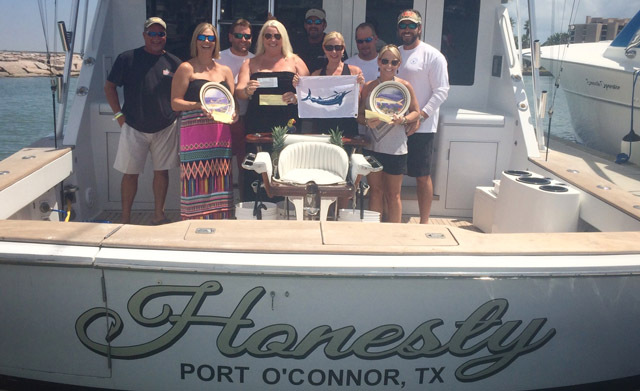 Empire Lodge of Port O'Connor offers the perfect backdrop for your next corporate trip, family vacation, or weekend getaway.